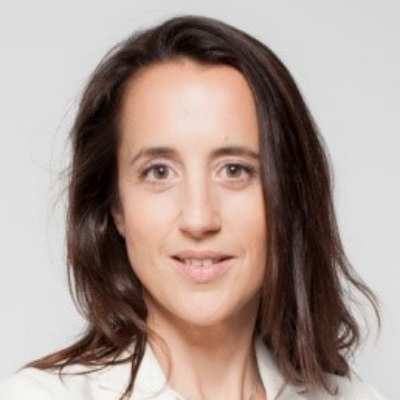 Anne-Sophie Bricca is Deputy General Counsel at Terumo BCT, a global leader in blood components and cellular technologies, member of the Terumo group. With her team, she provides legal and compliance support to Terumo BCT sales entities in EMEA. She is a member of Terumo BCT Executive Leadership Team. She represents Terumo group at MedTech Europe (the European association of the medical devices and diagnostic industry) and since January 2019, she assumes the Chair of the Ethics and Compliance Group and seats at the Code Committee.